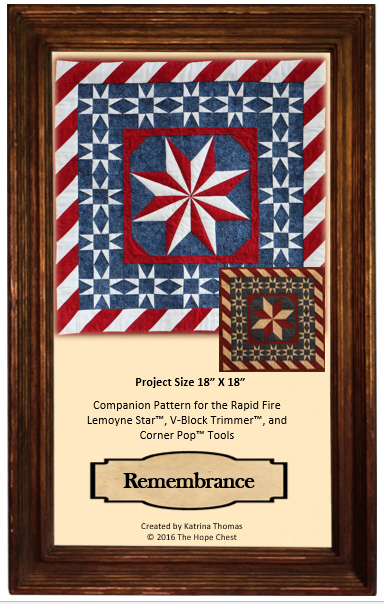 I originally designed this quilt as an auction quilt to benefit Military Missions in Action for the 2016 North Carolina Quilt Symposium. 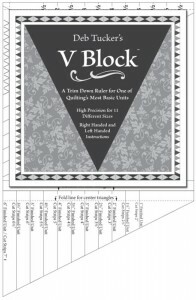 It was so well received that I thought many of you would enjoy making it. 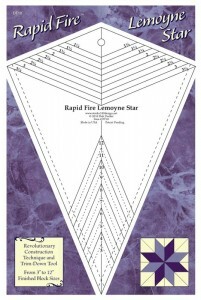 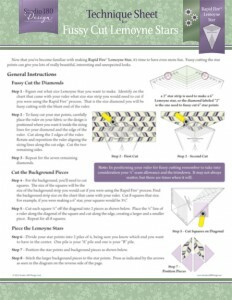 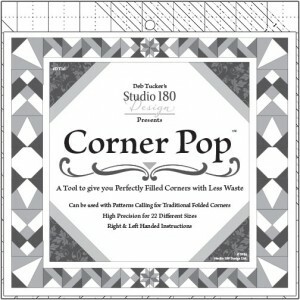 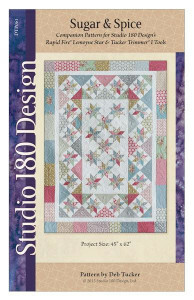 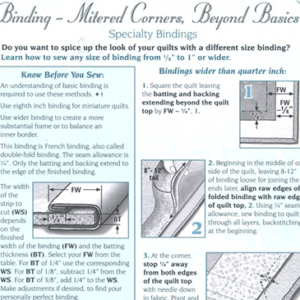 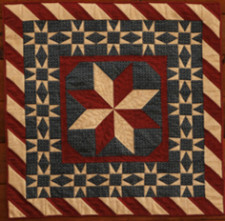 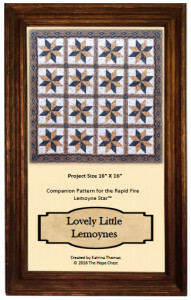 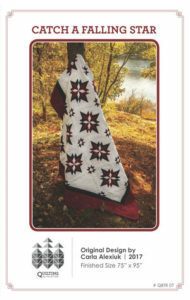 You have two options for making the center block; a fussy cut split Lemoyne or an easier standard Lemoyne Star Block.